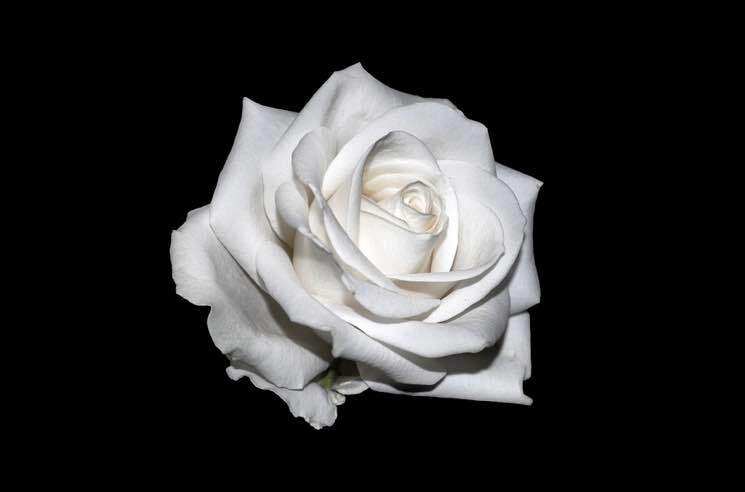 A growing number of celebrities attending the 60th annual Grammy Awards this weekend will be showing their support for the Time's Up movement by wearing white roses to the event. Industry executives Meg Harkin (Roc Nation) and Karen Rait (Interscope/Geffen/A&M Records) are leading the campaign under the banner Voices in Entertainment, and high-profile artists like Kelly Clarkson, Cyndi Lauper, Halsey, Rapsody, Dua Lipa, Rita Ora and Tom Morello have pledged to participate. "It is an important conversation politically in our country and it's also a conversation we need to have internally with our artists and our companies," Harkin told Billboard. "We need to say if anyone is feeling like they're being discriminated against and they don't feel safe in their workplace, they have people who will support them." The Time's Up movement gained momentum at the beginning of this year, as a number of prominent Hollywood stars urged for "real accountability and consequences" against sexual harassment in all fields of work. At the Golden Globes earlier this month, most attendees showed support for the Time's Up initiative by wearing black on the red carpet. The Grammy Awards will take place in New York City this Sunday night (January 28). Artists slated to perform include Kendrick Lamar, U2, Lady Gaga, P!nk, Childish Gambino, Sam Smith, Kesha, SZA, Bruno Mars and Cardi B.
Rapsody and J. Cole Team Up for "Sojourner"